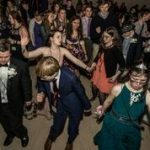 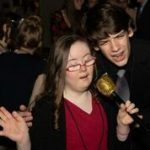 This past Friday, more than 100 special needs teenagers and their parents attended the Tim Tebow Night to Shine prom at All Saints Catholic Church in Manassas. 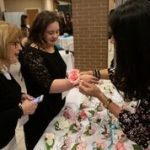 Promgoers received the royal treatment, including hair and makeup stations, shoe shining stations, corsages and boutonnieres, a catered dinner, prom favors for each guest and, of course, dancing. 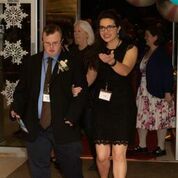 The highlight of the night came when every one of the ‘Night to Shine’ guests was crowned a king or queen of the prom.